Samsung isn’t allowing a troubled 2016 to stand in the way of progress. The Korean company announced it would be spending $8 billion to acquire audio and auto systems maker Harman earlier this week, and now it’s purchased a Rich Communications Services (RCS) business from NewNet Communication Technologies. The acquisition, which could be the first step toward the next generation of SMS text messaging, will see NewNet Canada continue to operate independently as a subsidiary of Samsung Electronics Canada Inc. The RCS standard adds the kind of features found in messaging services such as WhatsApp and Facebook Messenger to short message service (SMS) texting, including the ability to see when someone is typing out a reply. Users will also be notified when a recipient has read a text – another way to experience the dread that comes with knowing someone’s read a message but hasn’t responded. There’ll be other benefits, too. The quality of voice and video calls will improve, while sharing large multimedia files and high-resolution photos will become easier, as will adding and removing people from group messages. Samsung said that users will be able to communicate on any network, with an RCS-enabled device as well as SMS-only devices. The precise terms of the deal haven’t been disclosed, but Samsung will have paid a lot less than it did for Harman. The company did, however, stress the importance of its most recent purchase. 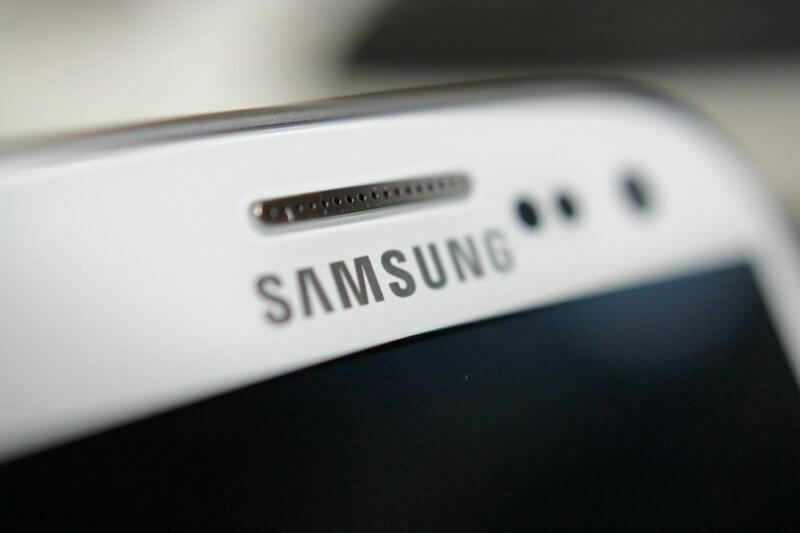 "This acquisition is a critical milestone not just for Samsung but also for the communications industry," it said in a statement.